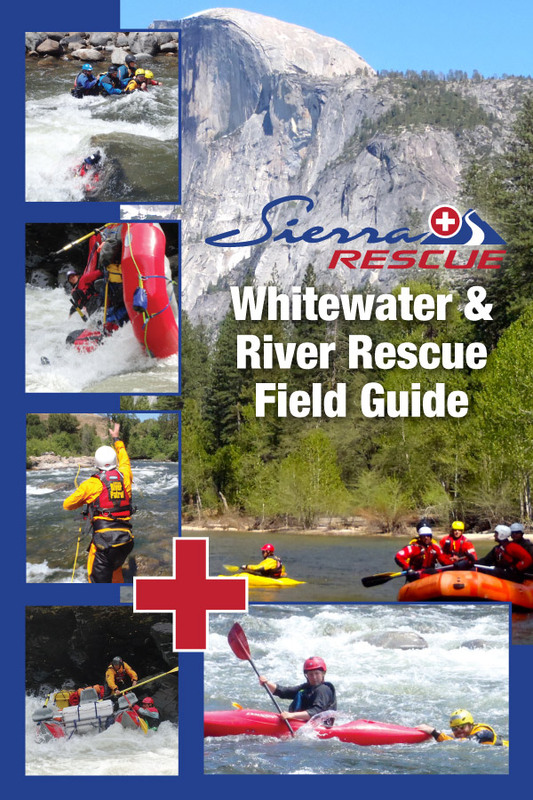 This field guide is designed to help give you the tools to react in a safe, efficient and well thought out manner, and is based on the Wilderness Medical Society’s Practice Guidelines. 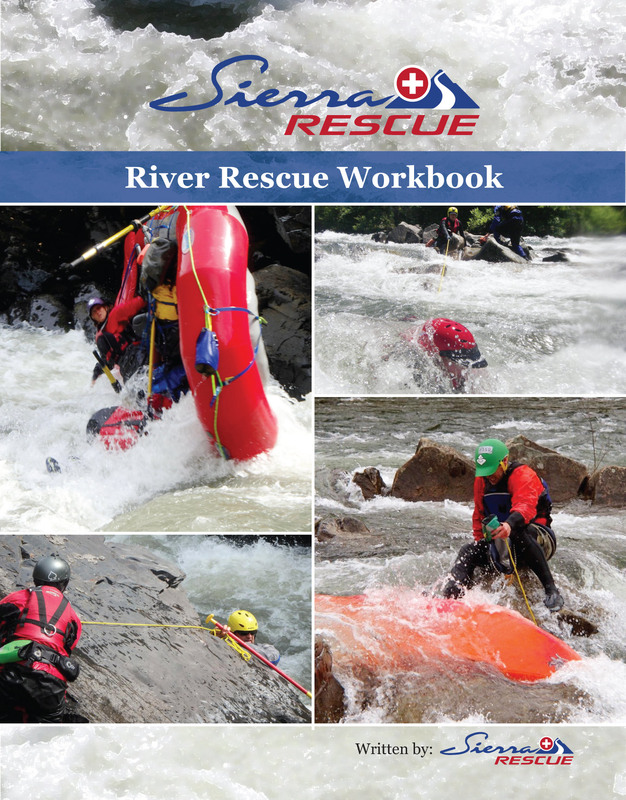 We designed it to be an easy-to-use, quick reference guide with all of the essential information in one location. 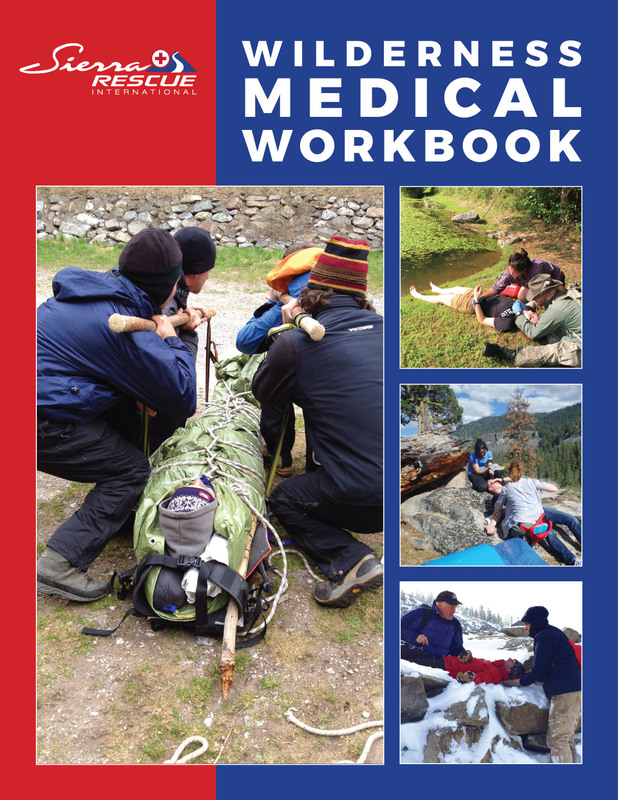 This field guide includes the patient assessment system, basics on evacuation guidelines, and building first aid kits. It also includes some key anatomy and physiology information. The main focus is on recognizing problems by their signs and symptoms, anticipating problems,and possible treatments for these problems. 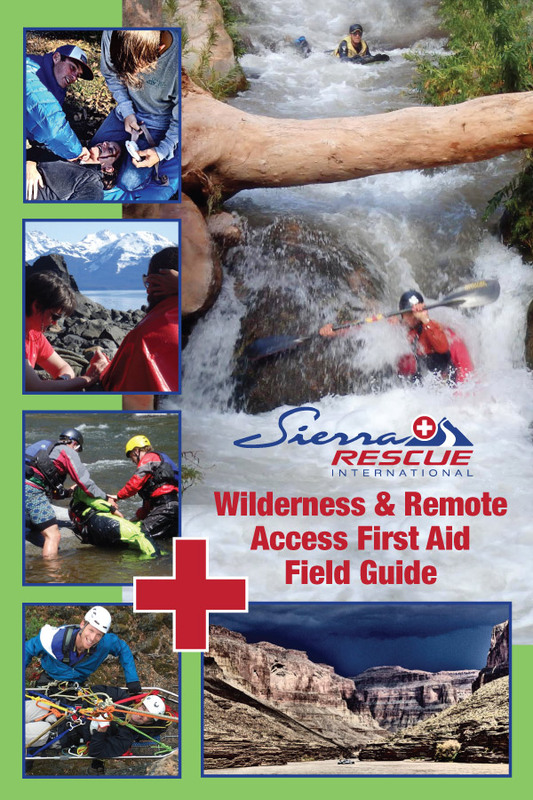 The information covered in this field guide is by no means inclusive of everything you can learn about wilderness first aid. It is designed to be used in the field by personnel trained in wilderness first aid. 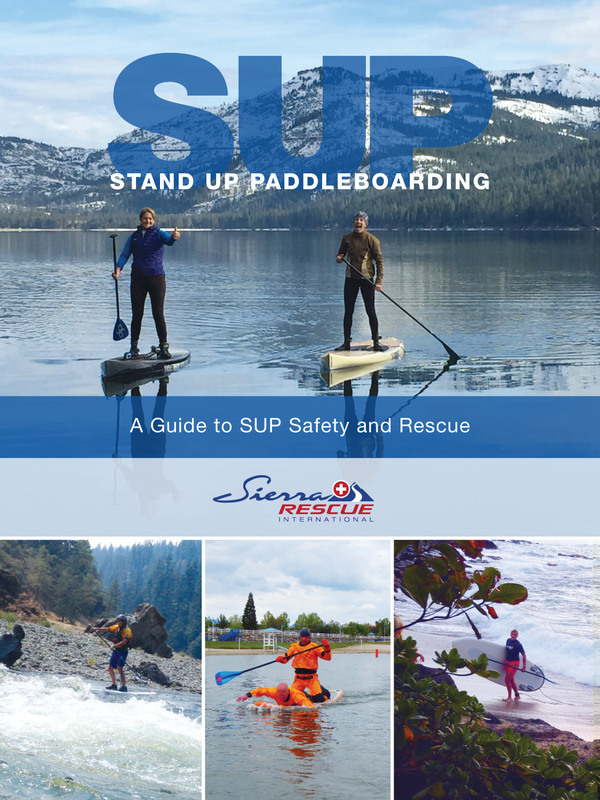 The field guide is in full color, has a quick reference on the back, weighs in at 7.3 oz and is packed full of 123 pages of information that includes topics such as Allergies, Altitude, Abdominal Injuries, Avalanche, Bites, Burns, Head Injuries, Lightning, Submersion, Wound Management, and many, many other topics! Colorful drawings and color photos make the book user friendly and easy to follow. Contributors on our Medical Support Team include Avinash Patil, MD Expedition Doctor, Lynn Burttschell, Helicopter Flight Paramedic with Texas Task Force 1, Stacey Meredith, MD ER Doctor, and many others, including Carl Weil, a Master Fellow for the Academy of Wilderness Medicine.